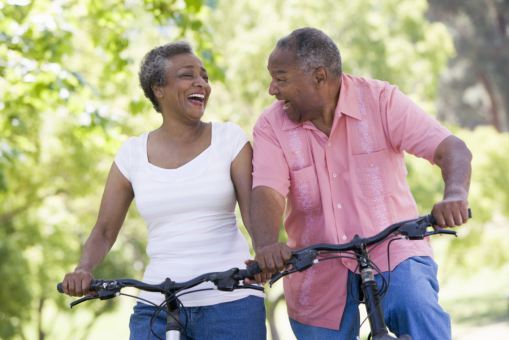 Maintaining a healthy lifestyle in your golden years can be a challenge for many of us. However, this is a challenge that you do not have to go through alone. With the help of home health care and adult care services in Massachusetts, we can help you live the healthy lifestyle you want. There are many ways to maintain your health, so you can improve your quality of life. And fortunately, they only require minor lifestyle changes. One of the first things that you will want to do is find a good home care provider in Worcester, Massachusetts. These professionals can do a wide range of things for you, including offering personalized care services. We can keep an eye on your health and help you improve various aspects of your lifestyle. This will ensure that you remain in good health and that you can continue living a satisfying lifestyle. When it comes down to maintaining your health, you cannot go wrong with exercise. This is indeed a very effective activity that you can do. Through regular physical activity, you can maintain many aspects of your health and it will go a long way in maintaining your independence. There are also many different kinds of exercises you can do, from jogging to cycling. In order to maintain your health, you will want to have a balanced and nutritious diet. This is important because the food you eat can impact every aspect of your health both negatively and positively. For this reason, you will want to make sure you are replacing junk food with healthier alternatives for a better lifestyle. Those are some great tips to keep in mind when you are interested in boosting your health and living an independent lifestyle in your golden years. If you would like to find out more about staying healthy or about our superb care services, please feel free to get in touch with Prestige Health Care Services, Inc. for more information today. This entry was posted in Healthy Lifestyle and tagged Exercise, Health Care, Home Care, nutritious Diet. Bookmark the permalink.